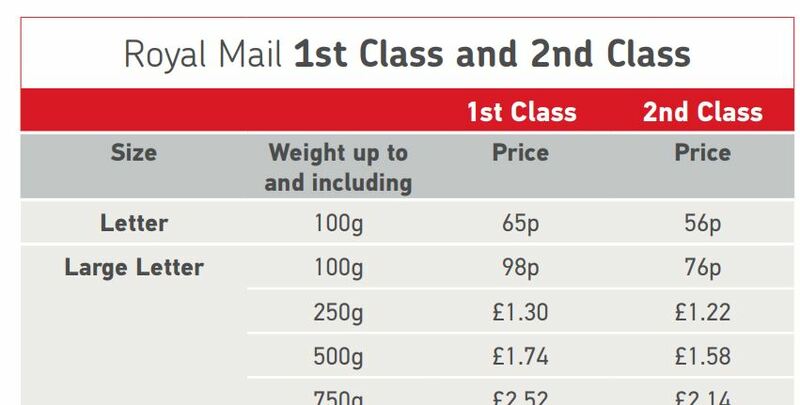 Can I use for exapmle 2x RED LARGE STAMPS for a large letter ( 1st class) up to 500g instead 2x red class and 1x blue class If I will buy cheaper Large stamps let’s say from an ebay? Thank you for a stampulator si very helpful. You can use any combination of stamps that match (or exceed) the required postage value. For some values, you can match the required postage with different combinations but stampulator only picks the one match. If there’s interest, I could make it so you can follow a link by the result to see other exact combinations of stamps that match the target value. [4 x 20p], [2 x 10p + 1 x 20p] or [2 x 20p]. Stampulator will only display one. Hi, I am very glad that I bumped into your article Steve because I didn’t even realise that we could use traditional stamps on Large Letter and Small Parcels! The ‘Stampulator’ is an excellent coding program and I managed to use it successfully earlier today before I went to the Post Office. I have now bookmarked your website for future use. Thank you. Hi again, your ‘Stampulator’ is fantastic and very helpful. Is there any chance you are working on an update for latest stamp (2019) changes?